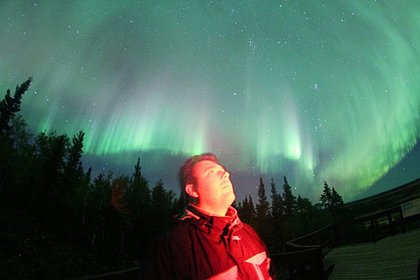 In the September/October 2013 issue of SkyNews magazine, I took the first look at the dark sky preserves of Eastern Canada. 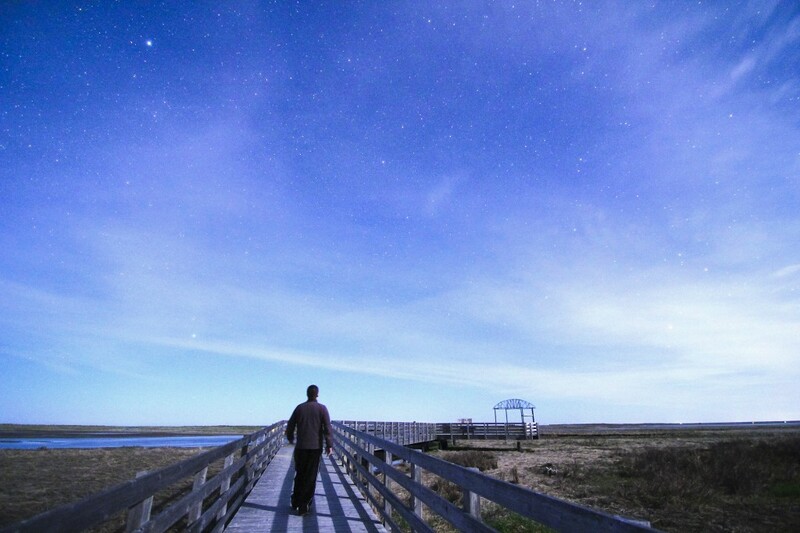 Over the next year, I’ll have reports from a dark sky preserve in Nova Scotia, Quebec, and five in New Brunswick, including the one spotlighted here, Kouchibouguac National Park. 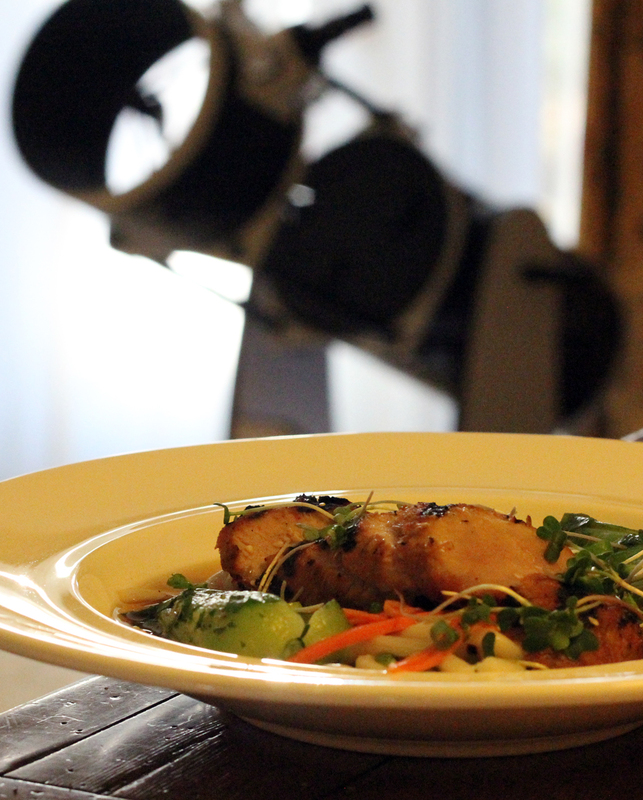 Science journalist/author/”Wilderness Astronomer” Peter McMahon and accomplished astrophotographer and amateur astronomer Rick Stankiewicz are proud to announce the opening of The Peterborough Planetarium – Durham and The Kawarthas’ newest attraction and educational facility. 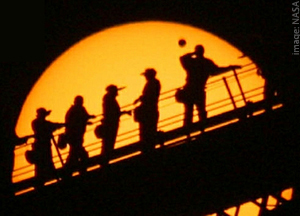 Could this be the world’s first cross-border dark sky park? 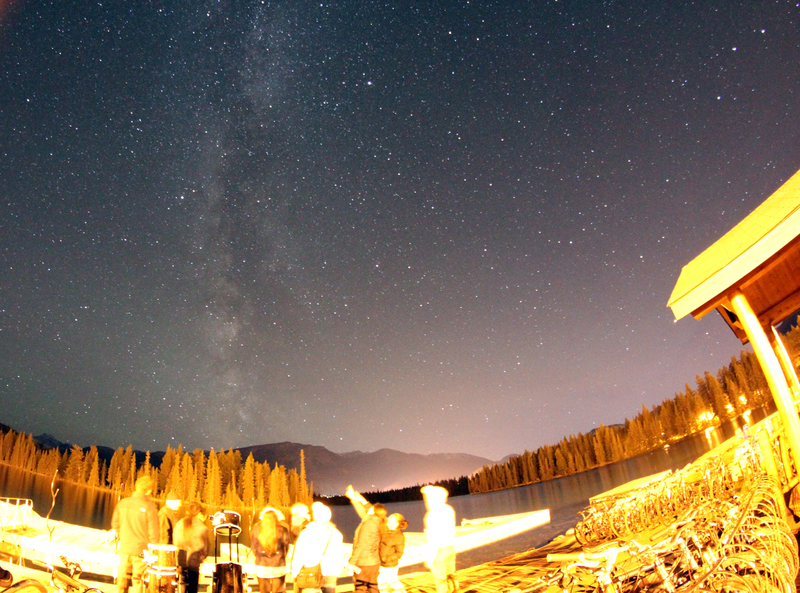 It all started when a group of astronomy club members from Montana couldn’t make a planned guided stargazing weekend for visitors to Waterton Lakes National Park in Southern Alberta: “OK we’ll hire you…the free guys can’t make it” was basically the opening email from Parks Canada. 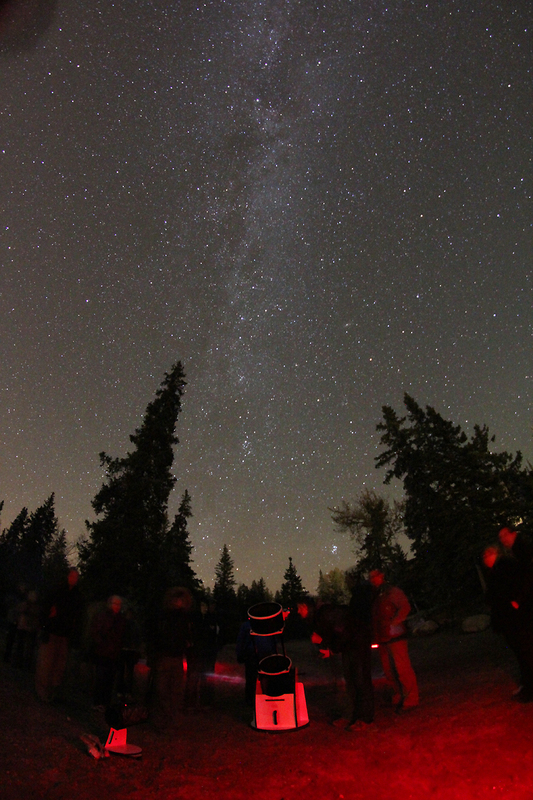 Author Peter McMahonPosted on August 22, 2012 August 22, 2012 Categories Dark Sky Preserves, Events2 Comments on Could this be the world’s first cross-border dark sky park? 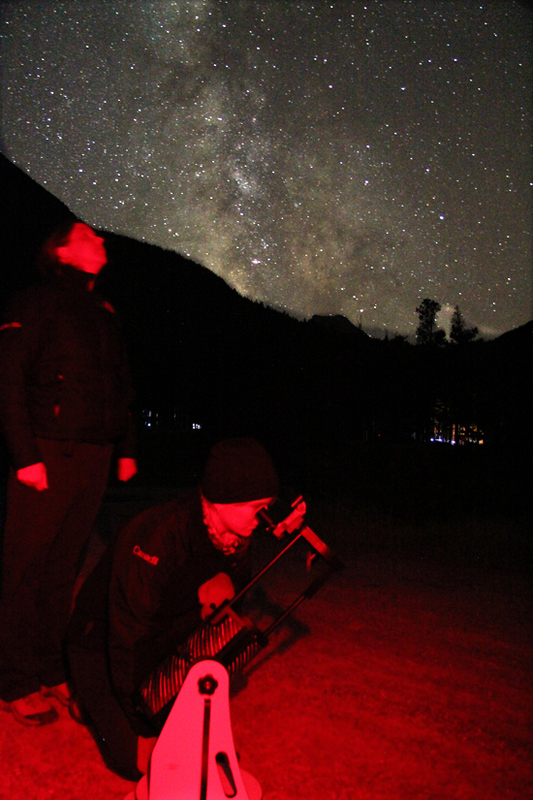 At the same time, I also demoed some of the portable stargazing gear we’ll be using (02:12 – 10:14) which you can also use during a car, shoe, or canoe-based camping trip during the Awesome Astro Adventure camp. 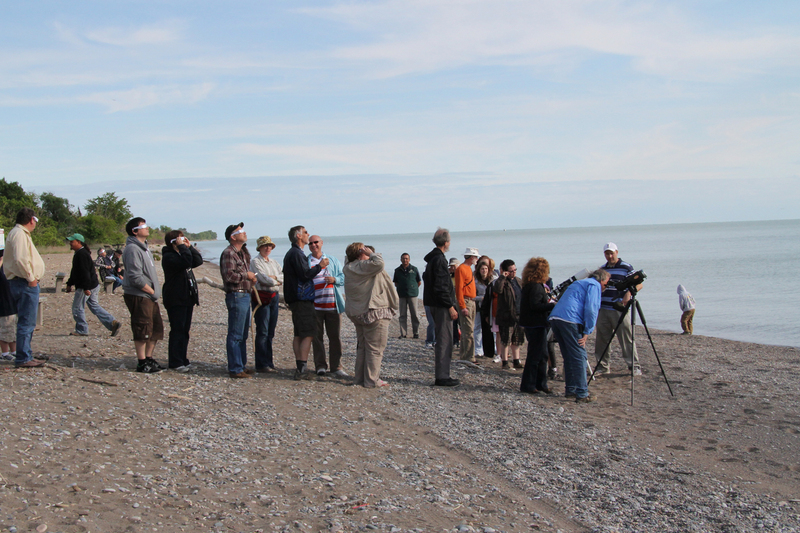 I was lucky enough to be invited to view the Transit of Venus (next one’s in 2117 in case you missed this one) at Point Pelee National Park – one of North America’s premiere birdwatching locales and a recently-minted dark sky preserve.